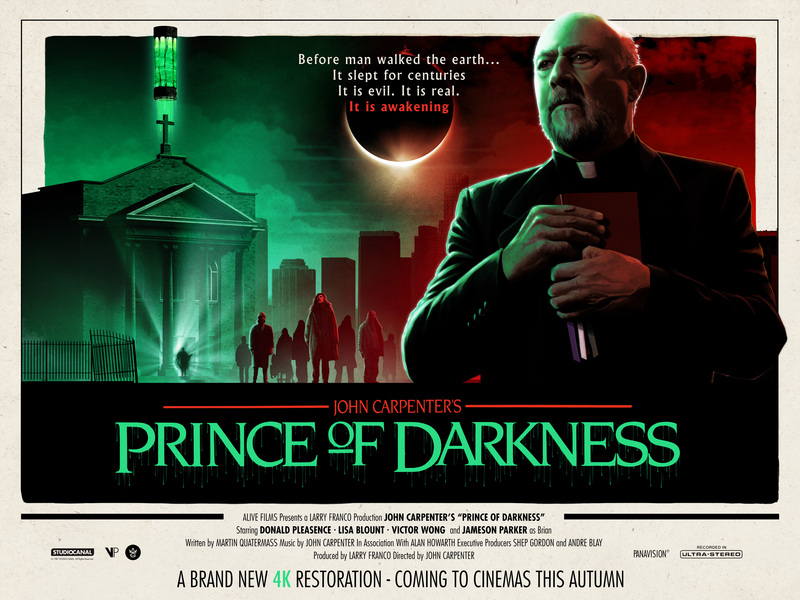 Matt Ferguson of Cakes and Comics was commissioned by StudioCanal to help celebrate the work of sci-fi, fantasy and horror master John Carpenter. 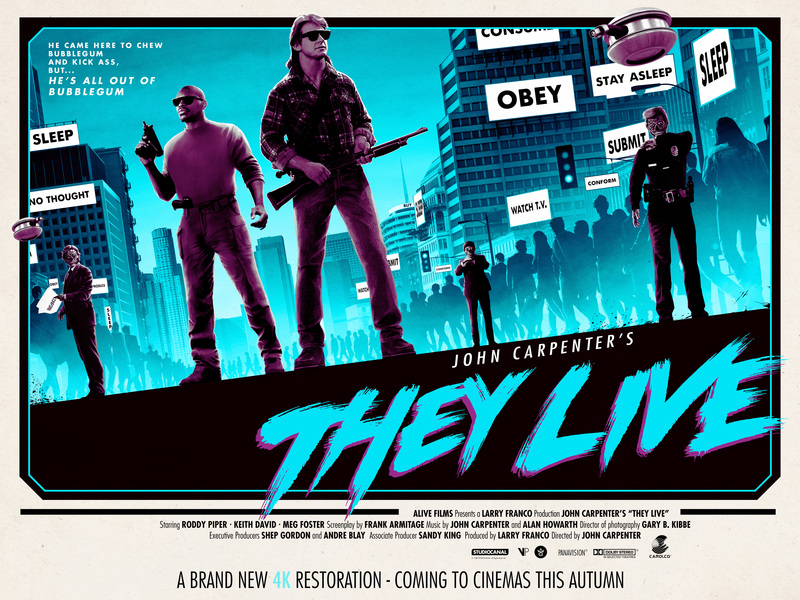 The big news this week is that the studio is doing 4K restorations of some of Carpenter’s iconic titles; The Fog, They Live, Escape from New York and Prince of Darkness. 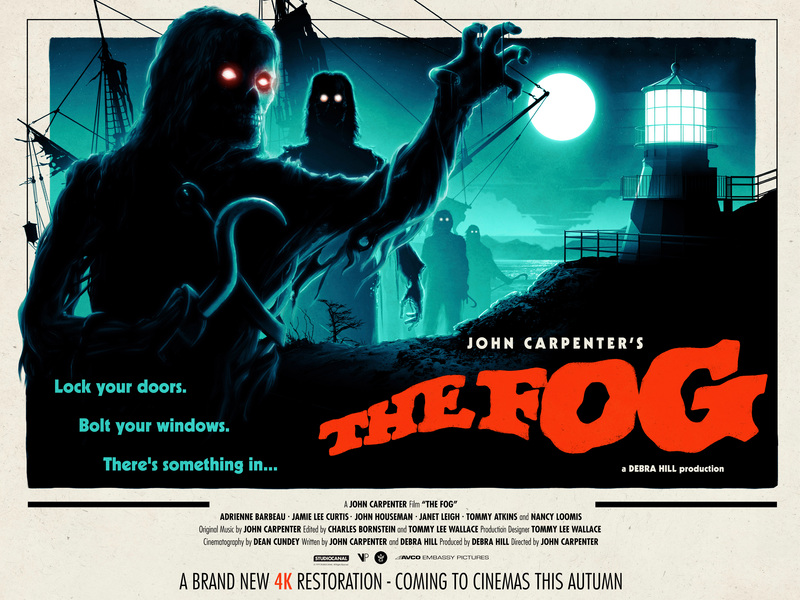 The Fog will premiere at the London Film Festival on October 15th, and then They Live, and Prince of Darkness will air from October 26th as a precursor to the Halloween one-night special of the Fog. 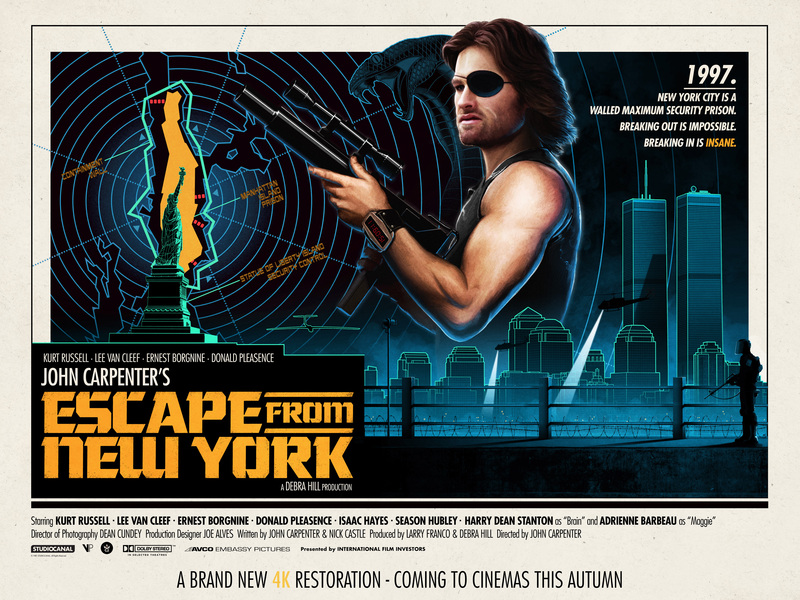 My favourite, Escape from New York, will also screen for only one day – November 22nd. 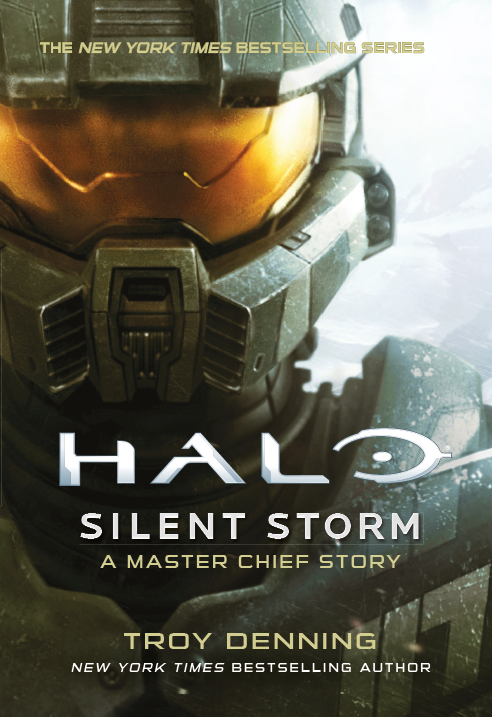 UK artist Matt Ferguson, featured on Geek Native before for the likes of Star Trek and Film and Pop Culture Art, was charged with the important project of re-doing the art.